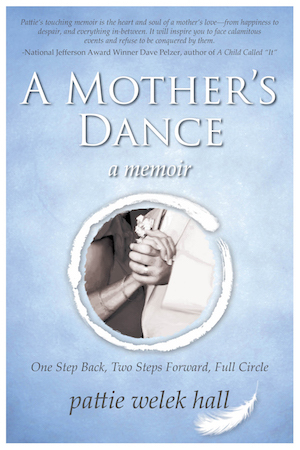 I had no intention of writing another blog so soon. But when an opportunity arises to celebrate yet another great actor for the joy she brought into the hearts of so many, I’m called to action. 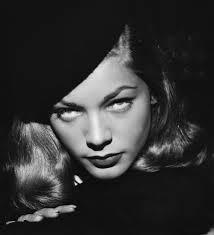 Yesterday, on the heels of Robin Williams, Lauren Bacall passed at the age of 89. On the screen, she redefined sexuality with the “look”—dipping her head and looking up at Bogart in To Have and Have Not. 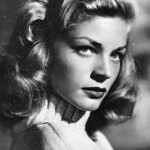 And throughout her career, spanning 60 years, she remained a legend for her looks, style and voice. I ran across this YouTube “Golden Globes Lauren Bacall 1993 Cecil B De Mille Awards” this morning and felt it was worth sharing. For me, Gregory Peck’s opening line says it all. 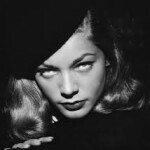 “Bacall’s a gallant lady who lightens and brightens the lives of her friends.” What a tribute! 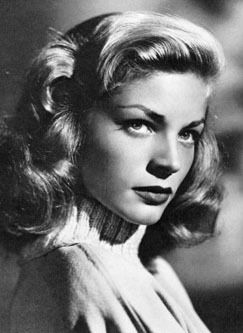 One can feel Bacall’s joy and deep gratitude for the blessed gifts she received during her journey as an actor—people, friendships, and how they influenced her life making the impossible possible—the impact the foreign press had on her—that they and movies opened doors to all the wonders of the world and made her feel as if she was just getting started. She was 70 years old at that time. What a remarkable woman! Here’s hoping her spirit and her words will inspire you.